Friday, April 16 is the last day to mail back Census forms to the U.S. government before Census takers start in person counts. Today is the last day to send back your U.S. Census form and improve Connecticut’s participation rate. Right now, it is low and government officials are concerned because each person left off the Census can cost the state $1,000. 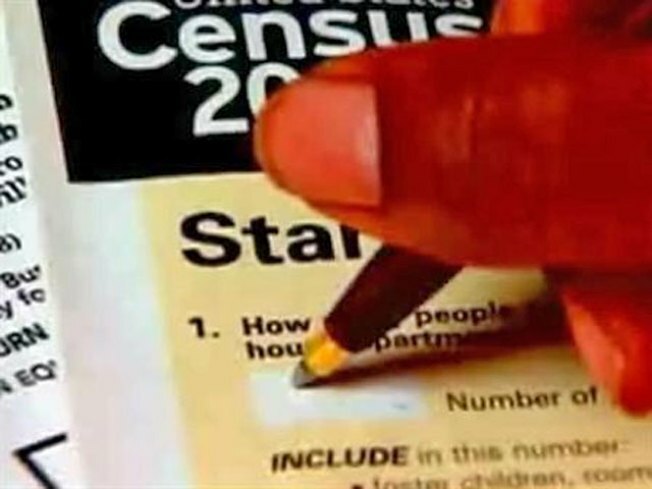 The Census Bureau will soon compile a list of all the households that have not responded and send Census takers to get an in-person head count, which costs money. The mail forms cost 42 cents, while it costs nearly $60 for a census taker to make an in-person visit. Across the country, 68 percent of the country has sent back their forms. The rate for Connecticut is 70 percent, but only 54 percent of Hartford households have mailed the forms back. To put it in perspective, for every 1 percent increase in the national participation rate, the Census Bureau saves taxpayers $85 million. If every household mailed back its Census forms, taxpayers could reduce the cost of taking the Census by $1.5 billion. The 2010 Census data is used to dole out congressional seats to states. It also determines the amount of federal funding for local and state governments each year. Learn more on the Census Web site.